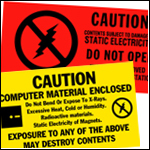 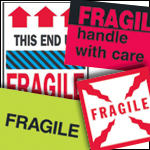 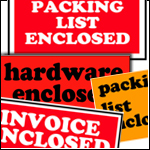 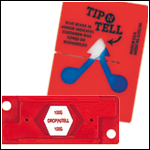 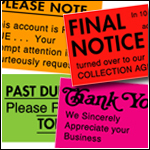 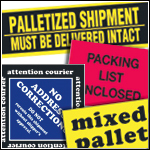 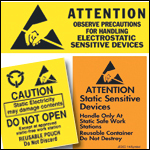 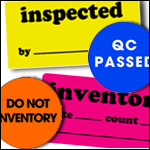 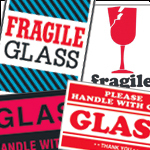 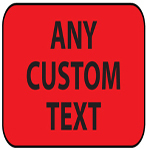 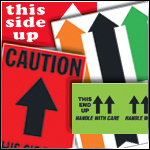 Riverside has hundreds of pre-printed highly visible shipping labels to chose from. 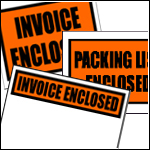 Check out our new Better Packages Ink Jet Printers, ideal for on demand printing of alpha-numeric messages and logs directly on your corrugated boxes as they go down the conveyor system. 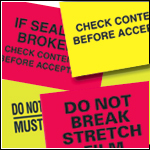 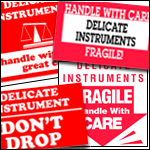 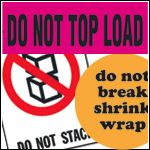 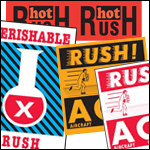 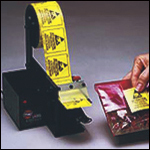 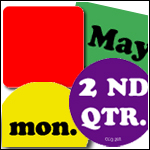 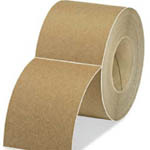 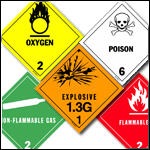 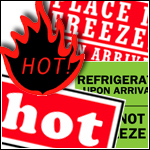 See our large selection of thermal transfer labels and ribbons. 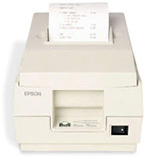 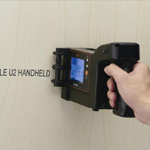 And don't forget to look over all of our electronic label dispensers.